We are specialized in development and manufacturing of reliable wired communication systems for the maritime market. Since 1999 we have delivered on board communication systems for cargo vessels, supply vessels, container vessels, river ships, patrol boats, dredges etc. Our primary products are the SeaCom 2100 and 3000 maritime communication systems, which basically are telephone systems using standard analogue telephones, but which when used with our unique intercom stations (SeaCom 411 and 421), can be turned into a sophisticated intercom system, covering the needs for almost any ship. The systems integrates on board telephony, satellite telephony, talk back , PA functions and Call Data Management. 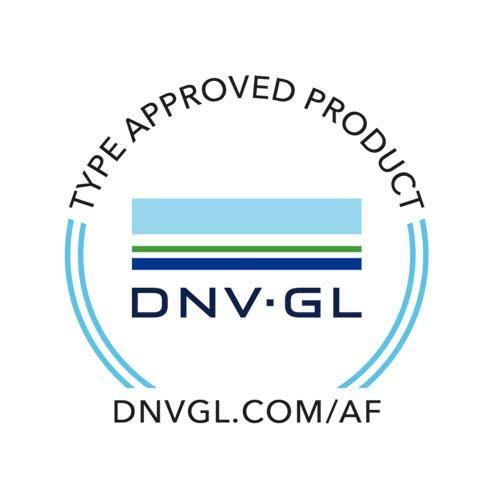 The systems are Type approved by DNV-GL and are compliant to IACS E-10 and EN60945 and DNVGL-CG-0339. Our product are manufactured in Denmark by the company NECAS A/S, certified to produce defence and erospace products, and the high demand for quality in production of these type of products is to be found in the manufacturing process of SeaCom product as well. We have numerous operating installations covering icebreakers, car carriers, container vessels, supply boats etc. The reference list holds more than 1000 systems are sold over the past 10 years . Our history starts in 1999 when Thomas Sandung and Carl Johan Jensen founded the company, based on years of experience with maritime telephony systems. Durring the first Years we managed to get orders for 5 Swedish icebrakers (today in 2017 still having our systems running), as well as noumerous refit jobs primarily for the Maersk fleet. 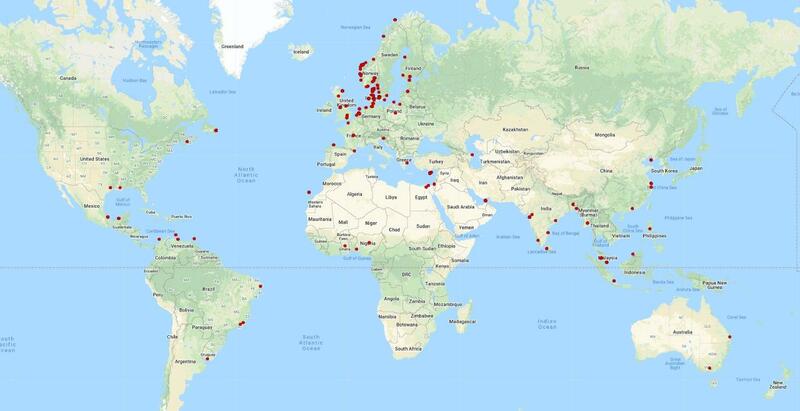 In 2007 the Dutch company Alphatron Marine took over 75% of the shares, and today SeaCom and Alphatron Marine forms a strong partnership with good technical knowledge and experience combined with a world wide operating sales and service network. In February 2019 SeaCom have entered a technical partnership with German company Innovaphone. Innovaphone do have 20 years of experience within VoIP telephony and services, and with the Innovaphone VoIP PBX IP811 passing DNV-GL type approval, we are enabled to deliver type approved VoIP solutions to the maritime marked. Our customers are located worldwide.